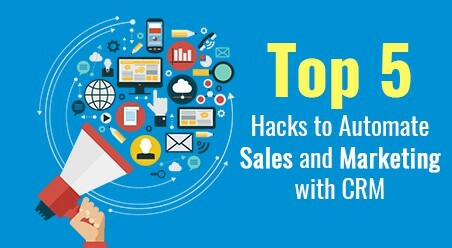 Discussing about Automating Sales and Marketing with CRM, alignment in sales and marketing departments in any organization can mean many things. It signifies developing shared goals, creating common definitions and metrics, lead management, combined lead nurturing, and lead evaluation efforts, which can be created by implementing CRM or customer relationship management for business with varied goals. A CRM helps companies analyze and manage customer communications all through the lifecycle of the customers to enhance the relationship, nurture sales, convert leads, and assist in customer retention over time. However, how does a Customer Relationship Management for business help align marketing and sales in an organization? According to Workfront’s State of Marketing Work Management 2015 report, excessive interdepartmental emails and wasteful meetings between your sales and marketing teams are two major distracters for marketers. Furthermore, for every two among five marketers, the dearth of communication or even at times miscommunication is one of the most common reasons for interdepartmental conflicts. With Customer Relationship Management for business software, which is also shared-work-management software, both sales and marketing team members can enjoy superior efficiency. A CRM system aids managers generate focused tracking reports that help businesses to better track what sales and marketing tactics are most effective for your organization. 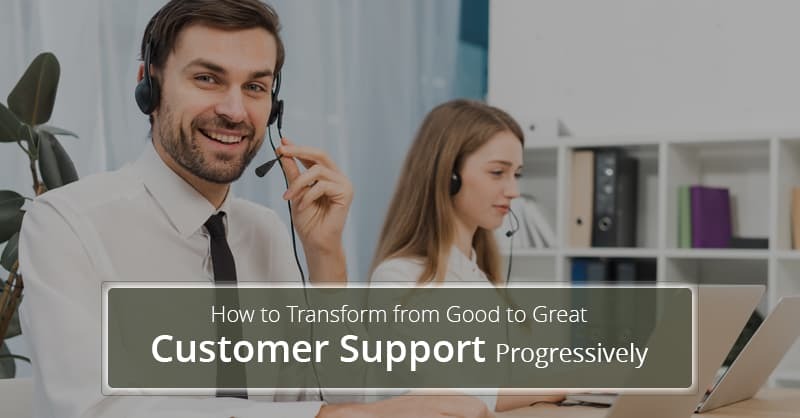 With your marketing and sales teams collaborating to define the sales generation, lead scoring, sales and lead nurturing strategies, successful organizations that depend on software for customer relationship management for business create bridges between both the teams. 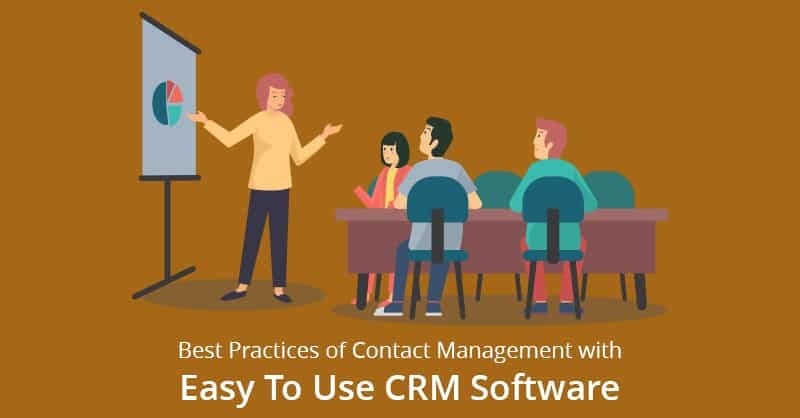 This way, instead of on working on dissimilar goals with blurred expectations of one another, CRM help teams to work together by generating common ideas, which reduces bottlenecks and help business managers understand the requirements of their customer base. 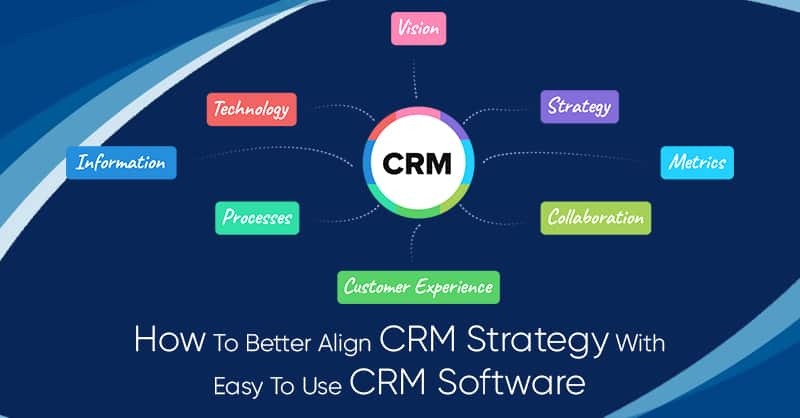 With the automation benefits of software that deals in customer relationship management for business, CRM software helps both marketing and sales see the same picture of where each prospect, visitors, sales, and marketing qualified leads stands in the buyer’s journey. This aids the marketing department to tailor contents and generate automated email campaigns while enabling sales to better focus outreach to all the interested customers. 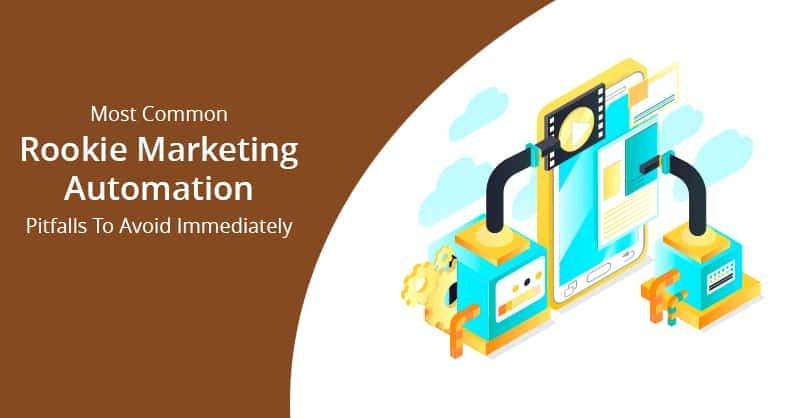 Therefore, it is mandatory that once a lead is acquired, there should be additional steps which are needed to be taken before marketing handoff leads to the sales team. It is a common phenomenon, whereby most sales team members often get frustrated once they receive leads that have not been nurtured or vetted. 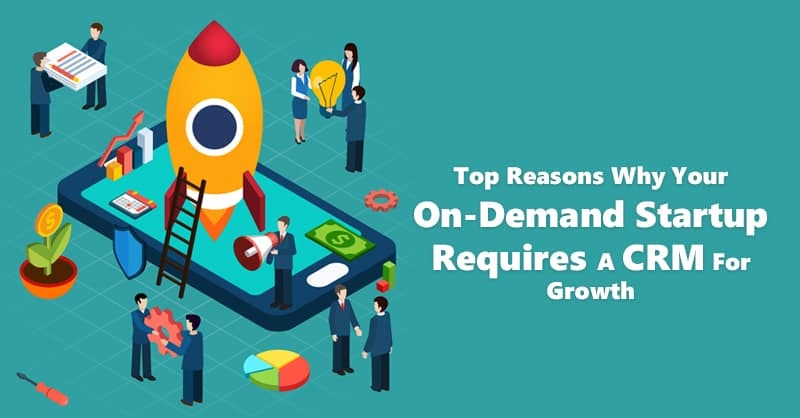 However, by connecting marketing automation software to a platform which helps customer relationship management for a business like CRM systems, leads can be easily nurtured, assessed and segmented before passing them off to the sales teams. Software that deals in Customer Relationship Management for business also help savvy digital marketers to focus on lead generation by using marketing automation tools, lead scoring and progressive profiling techniques to improve their information gathering and assessment efforts. Since, without doing so, sales team members of your organization may perceive leads to be of a lower quality whereby leads can fall through the crack. 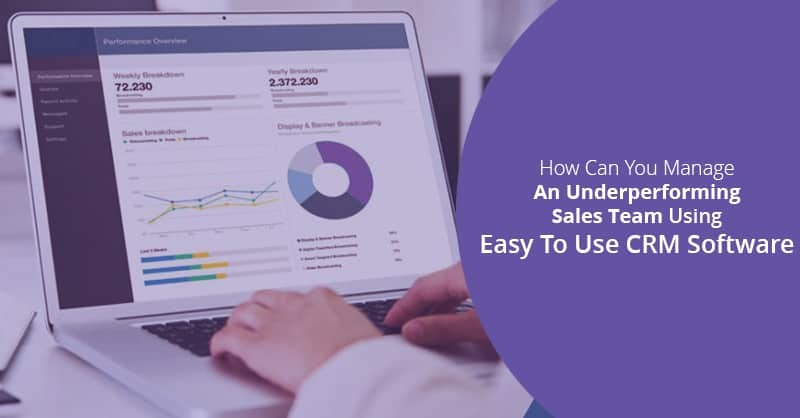 The data gathered by the marketing and sales enablement teams using updated web forms, chat tools, and other lead enrichment strategies help to get better insights on the leads. If you liked this article, do let us know of your ideas and suggestions in the comment box below.